Two and half hours after the murder at Mobile Hardware, shots rang out once again; this time on Mahogany Street. At around nine-thirty, police visited the K.H.M.H. 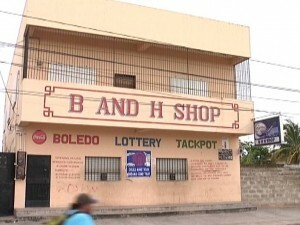 where they saw eighteen year old Brandon Bradley suffering from apparent gunshot wound to the left leg and twenty-one year old Alfredo Tun Junior with gunshot wounds to the right thigh and buttocks. 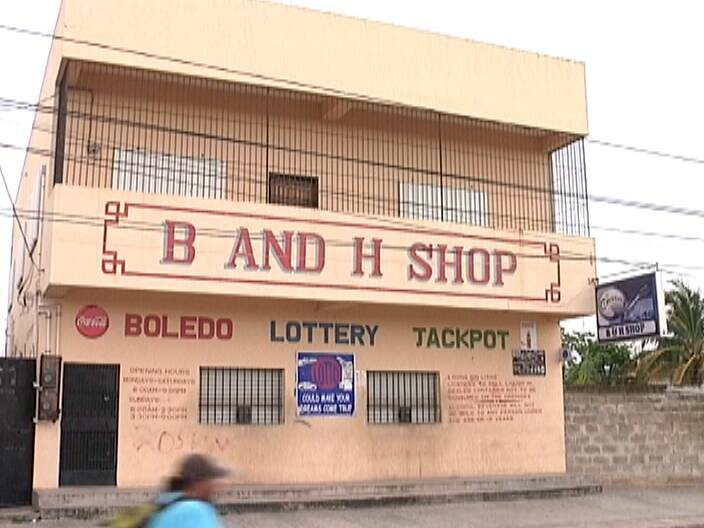 Investigations reveal that just after nine, cab driver, nineteen year old Brandon Mejia took Bradley and Tun to B&H Shop on Mahogany Street to purchase some drinks and while they were returning to the vehicle, a man fired several shots at them. 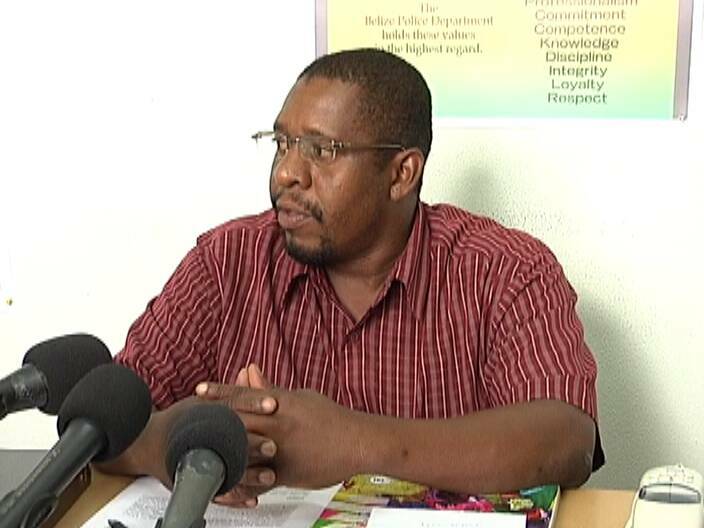 Police Press Officer, Inspector Fitzroy Yearwood explains. I’m so happy that PM Barrow is paying gangsters to obey the law! At last, we have peace and safe streets in the Jewel, and here’s the proof! What a brilliant and successful leader he has been. Oh, wait, sorry, that was a dream. When I wake up and look at the hell that is the reality of life in the Jewel, I say to put BDF on the streets and hunt and harass the gangsters and robbers until they are all captured, dead, or fled. If that does not happen, I think the citizens will have to organise and take justice into their own hands, vigilante style. Every neighbourhood knows who are the criminals living amongst it..
That wouldn’t solve anything. 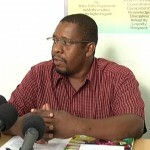 Gangsters have bigger guns than the BDF. Both you and I know that. Shoot em up. Gangsta kill Gangsta, its whats called self destructive! Its the easiest way of population control.